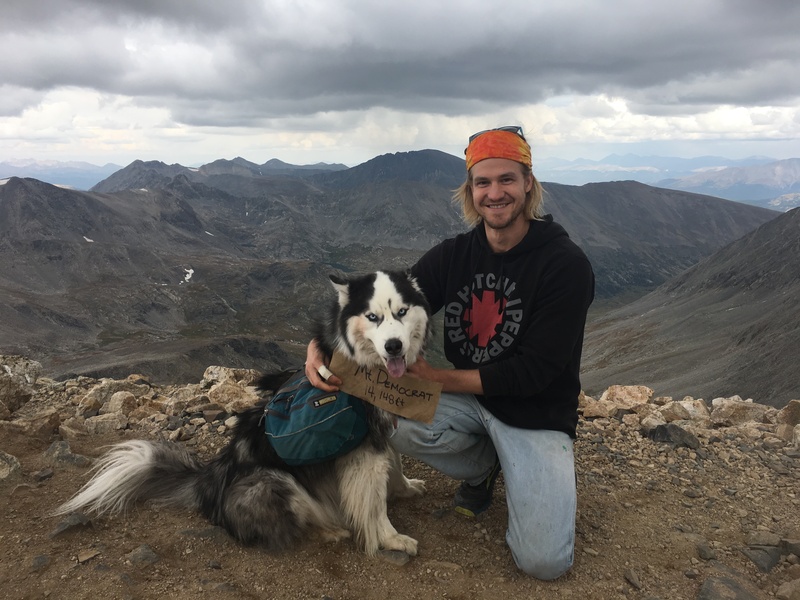 Kincaid and his husky, Kudo, on their latest hike. 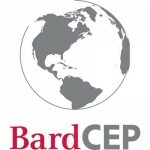 Jordan Kincaid’s (CEP13) two recent publications–one, an opinion piece in Boulder’s Daily Camera, and the other a scholarly article in the journal Ethics, Policy and the Environment–encapsulate the variety of writing our alums practice in their professional careers, and that we value at Bard CEP. In both pieces, geared to very different audiences, Kincaid and his co-author Alexander Lee make claims about science, values and ethics. In the first, they argue that science is being decoupled from the decision-making process because it reflects progressive values that the current federal administration does not share. In the second, they consider the variety of values-based claims central to the current climate ethics discussion. Kincaid is a Ph.D. candidate in Environmental Studies at CU Boulder, focusing on socioecological ethics and policy. He also blogs regularly here.